Today is the last day to register for the current Marriott Rewards MegaBonus where you can earn double points on your first three stays with the program. Even if you don't have any stays planned yet make sure you register and then you can book and stay right up until April 15th! 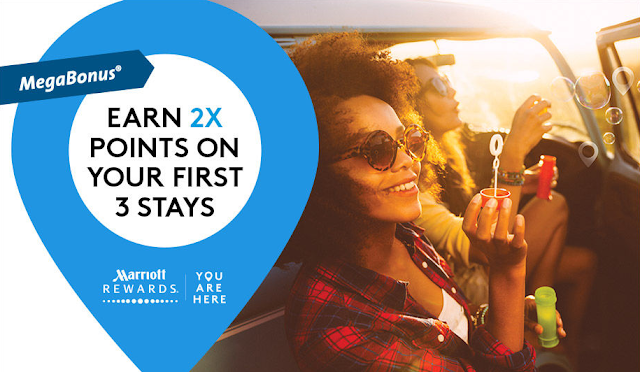 Find many more Marriott Rewards bonus offers here!